There are several benefits of having implants in your mouth. They look and function like your natural teeth. However, there are some tips that you want to remember before and after getting them so that you get the maximum benefit from your new teeth. 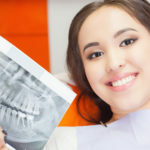 Before you get implants, you will usually have an impression made of your teeth as well as an X-ray to determine the severity of the damage of your teeth. The implant process is performed in stages. Your jawbone is prepared to receive the metal posts that will be used to hold the new tooth. 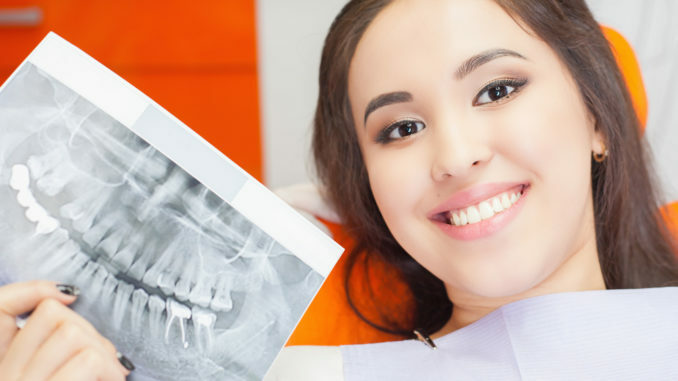 While waiting on your jaw to heal, your dentist can sometimes place temporary crowns so that you don’t have metal posts sticking up in your mouth. A dental implants Anchorage dentist can also sometimes prepare the implants the same day so that you won’t have to wait until your jawbone heals. However, the bone needs to be healthy for this process to be quickly completed. If your jawbone isn’t healthy, then you might need to have a graft so that there is a healthy base for the implants. It usually takes about a week to recover from the final steps of the implant process. You will likely need to eat soft foods or drink liquids until your mouth heals. Your dentist will usually give you pain medication to take to help with any discomfort as well as an antibiotic to prevent any kind of infection from developing. Your recovery time will depend on the number of implants that you get and how quickly your body heals as some people can heal faster than others. If there are other procedures done at the same time, then the recovery time can last a little longer. A bone graft is required if your jawbone isn’t thick enough for the implant procedure. Your bone needs to be as strong as it can because of the amount of pressure that is put on your teeth and bone when you’re eating. A bone graft can set your implant process back a few weeks to a few months depending on how quickly you heal. After the bone is healthy, the metal posts are placed. You will usually need to keep gauze in your mouth the first day or two after the implants are placed in your mouth. If you notice any bleeding after the first day or two after the procedure, then you should contact your dentist. You should also contact the office if you have a fever or any kind of severe swelling after a few days. Try not to bother areas of your mouth where the implants have been placed. If needed, you can put ice on the outside of your mouth as this can help with minimal swelling. Your implants will look and feel like natural teeth. Once you’ve waited for the designated period of time, you can begin eating soft foods before working your way to harder foods. Dental implants usually last for the rest of your life as long as you take care of them.